Barclaycard will turn off its bPay payment bracelet trial at the end of this month and introduce a "more permanent" version. The bPay trial began last year and was, according to a spokesman, only ever intended to be a trial project. Customers can top up a pre-paid account linked to the bracelet using any Visa or MasterCard debit or credit card. They can then tap contactless terminals – such as an Oyster reader – to pay for an item or journey. As noted by NFC World, the trial has now come to an end, and Barclaycard plans to replace the technology. Speaking to Marketing, the Barclaycard spokesman described bPay as "absolutely" a success but said the firm needed to tweak the technology. It seems Barclaycard will also introduce new payment accessories alongside the new gadget. The spokesman told Marketing: "There will be a more permanent proposition. "There will be a band and other forms as well. It will be very different in style, and the look and feel." 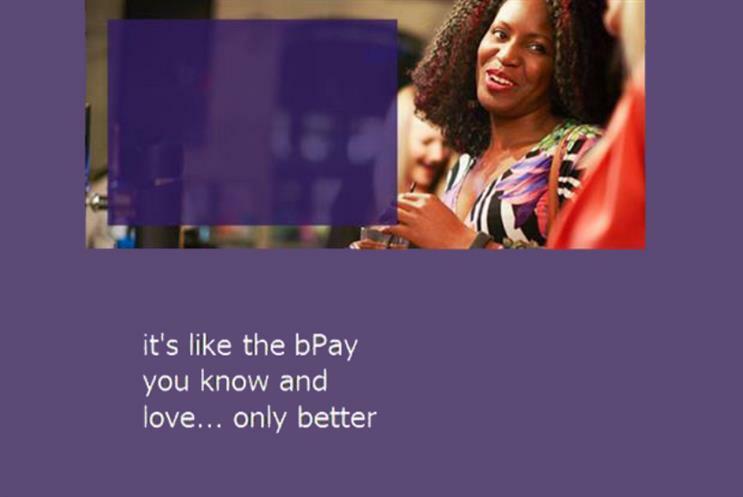 Barclaycard has emailed the existing batch of bPay users informing them of the changes, and offering them the new band in either charcoal or light grey. The email, seen by Marketing, reads: "In a couple of months we'll be launching a newly designed wristband that's lighter, slimmer and comes in a choice of colours. You'll also see some additions to the bPay family making their debut. "To say thank you for using bPay already, we'd like to send you one of our new wristbands free of charge, so you get yours before they go on sale to the public." Any bPay users with cash remaining in their pre-paid accounts will be refunded, the spokesman said. The news comes after the managing director for digital at RBS, Chris Popple, criticised the bPay scheme as an example of technology "for technology’s sake" in an interview with Marketing. RBS is also exploring wearables, specifically examining the possibility of bringing its emergency cash service to the Apple Watch.